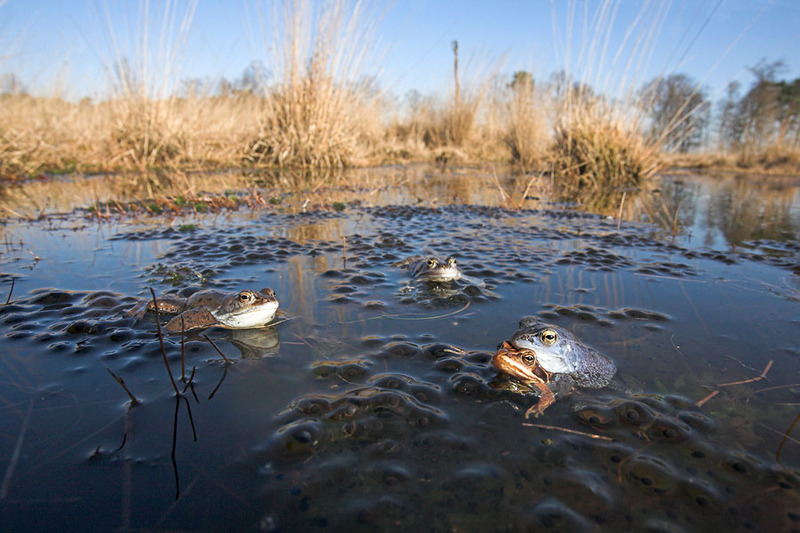 On the right you find an overview of all native Dutch frogs: the common frog, moor frog, tree frog, pool frog, edible frog and marsh frog. 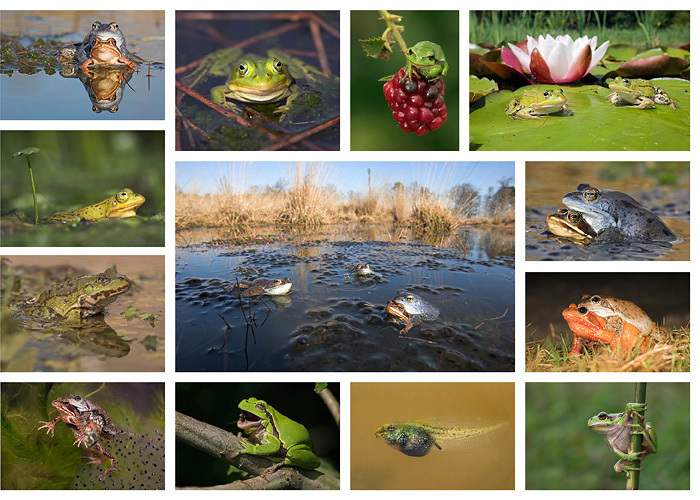 We have high quality photo's of all species in our archive. 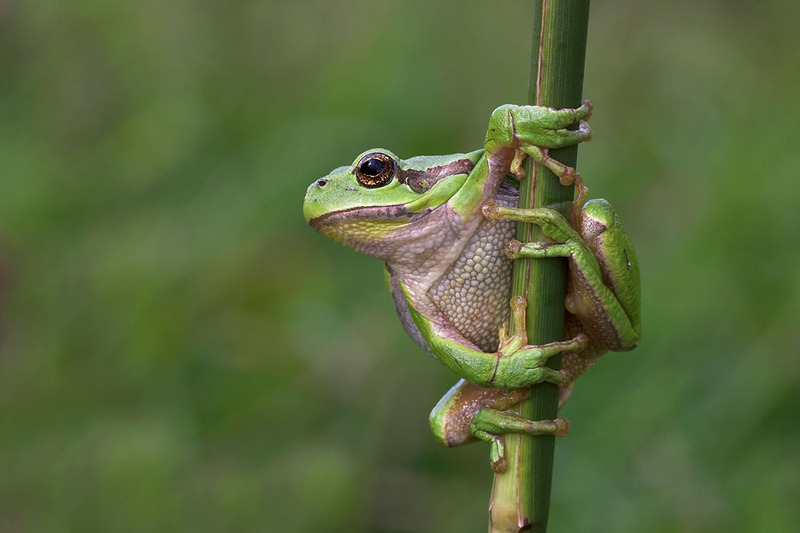 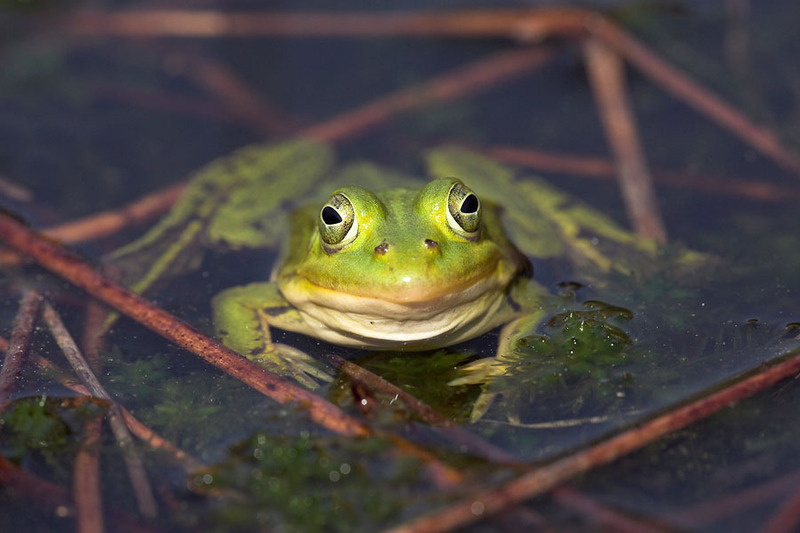 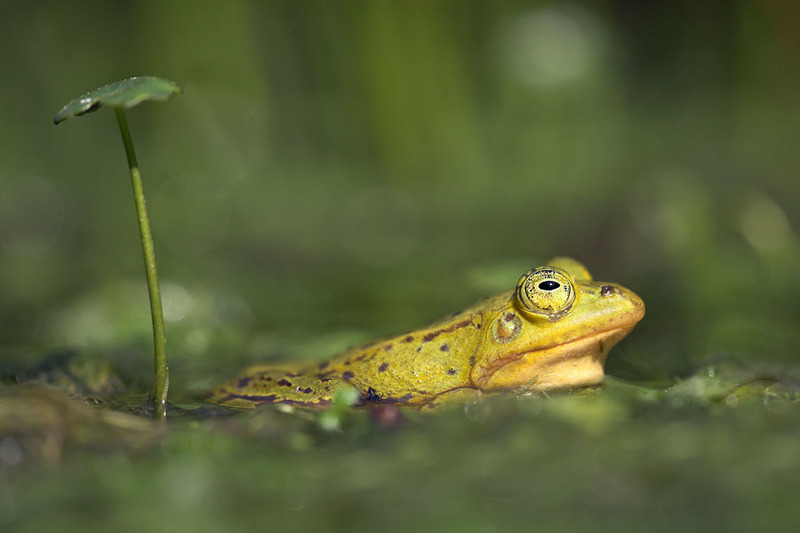 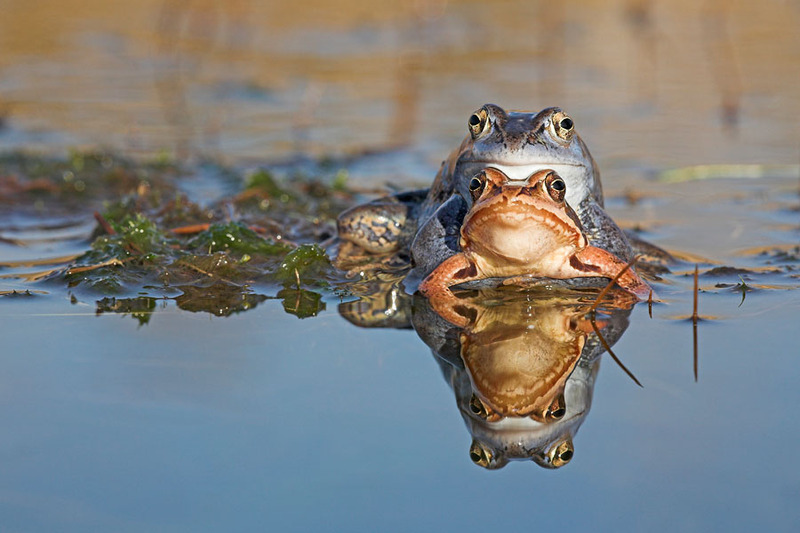 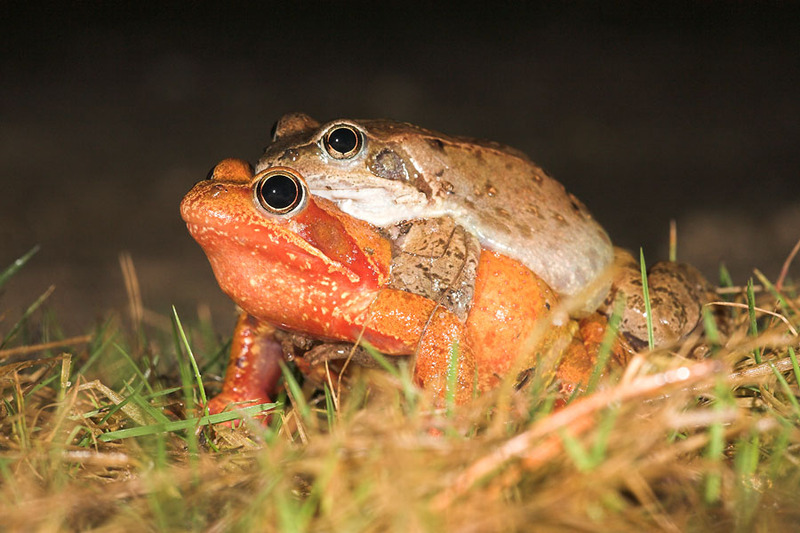 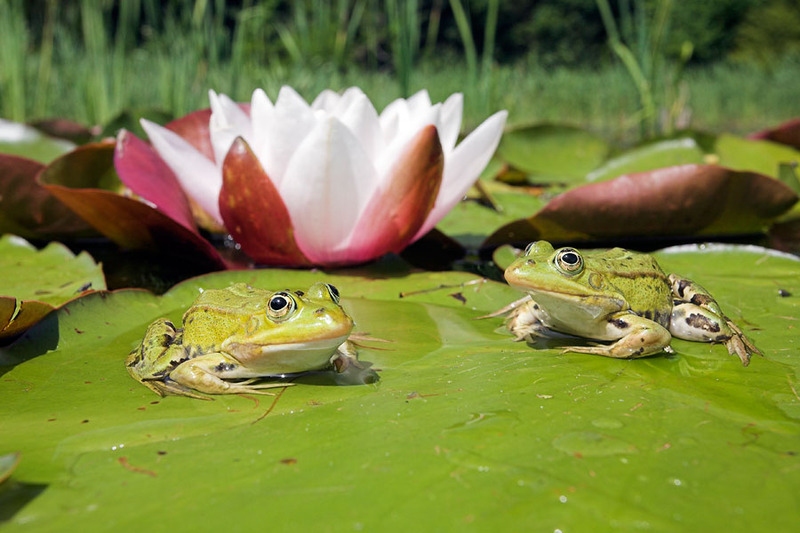 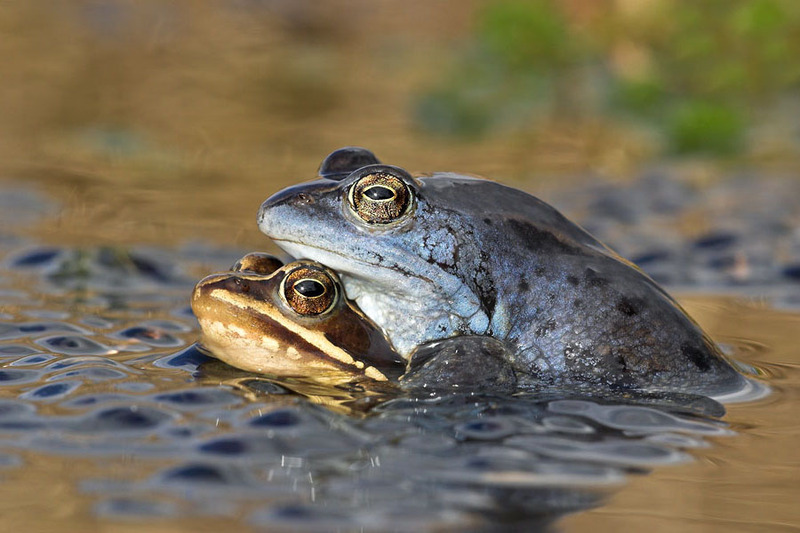 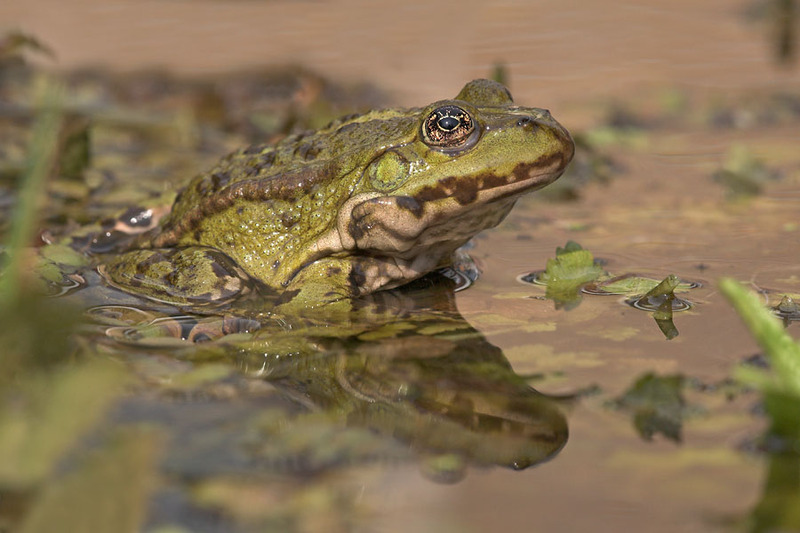 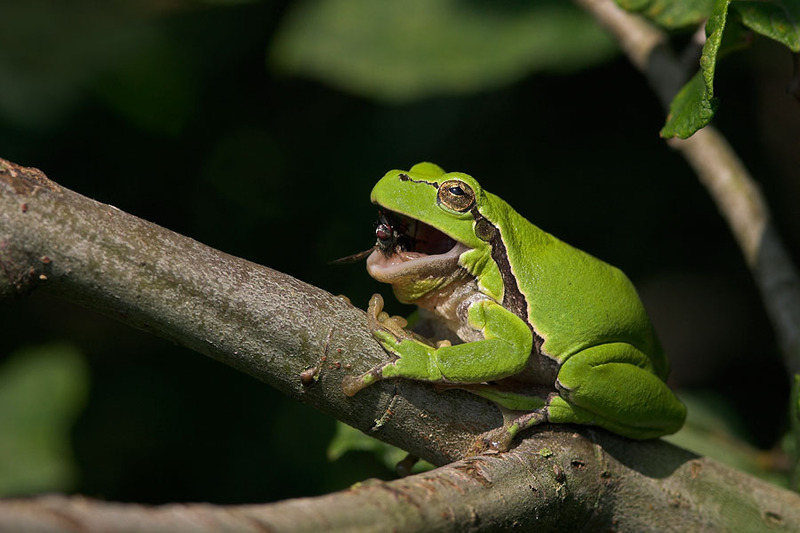 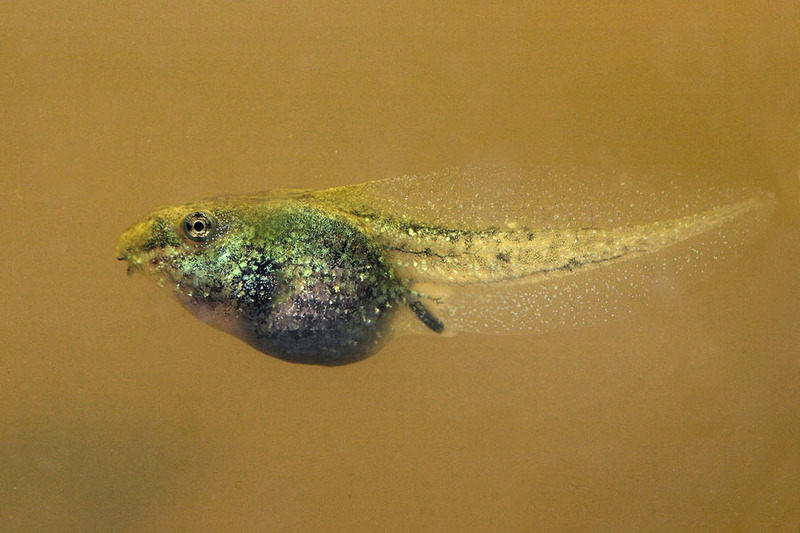 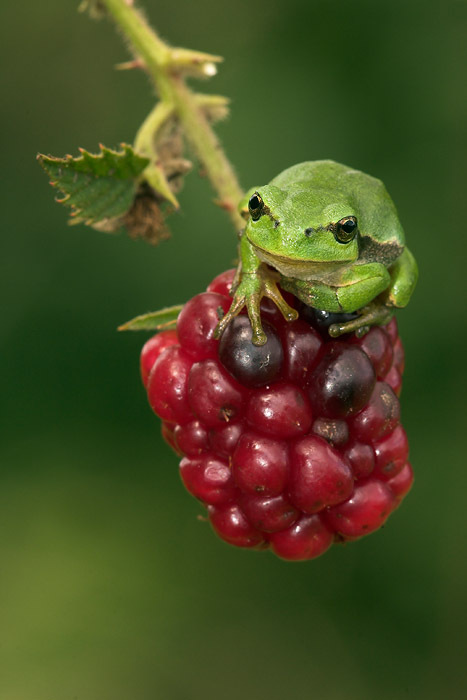 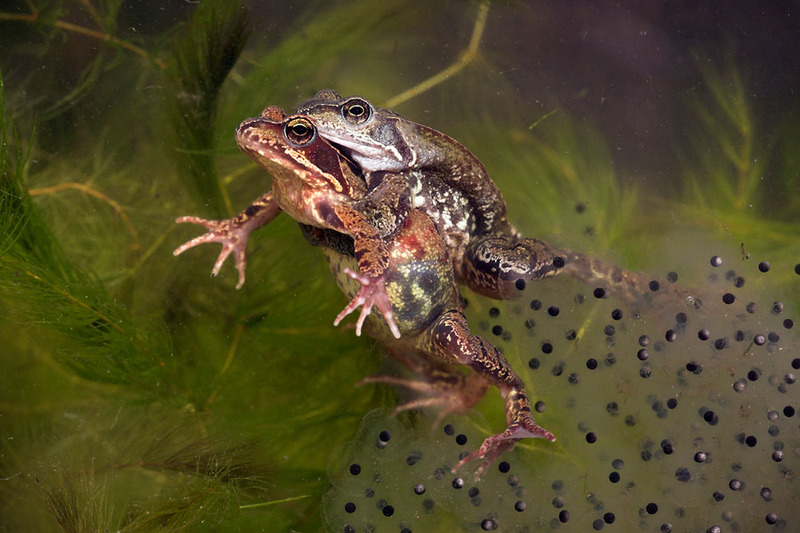 Click here to view a wider selection of frog photo's in our database.